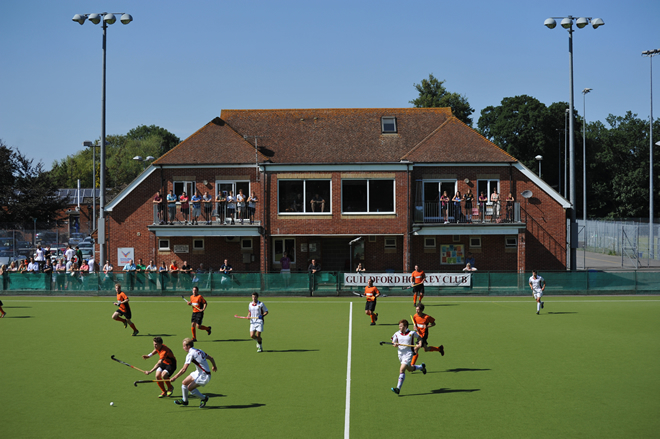 Guildford Hockey Club is known by its members and friends as a great place to play. We are a collection of people who have come together through a love of sport and in particular enthusiasm for the fast-paced, skilful game of hockey. We enjoy playing and watching hockey; we also like to have fun socialising and making friends through our Club. You can find detailed information about the teams and fixtures in the Men, Ladies and Juniors Sections. Here you can learn about how our Club operates, who is involved in helping and what social events we have upcoming. We hope you find the information you are looking for whether you are a Member of our Club or a Visitor to our site. 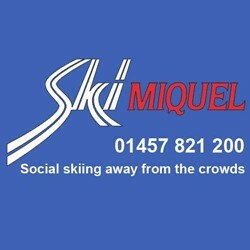 Please get in touch with any thoughts or questions you might have using our Contact Details. Follow us on Twitter, Facebook and Google+ by clicking on the icons at the top of the screen.